First you will need to strip down the room & fix any damage those little angels have done. You should fix up any holes before you paint (you have boys you know there will be holes!) this will give you a quick DYI fix. Once this is done, sanded & smooth it’s time to move onto the painting. Here’s a guide to picking the right kind of paint. as for color…It’s really a personal choice. 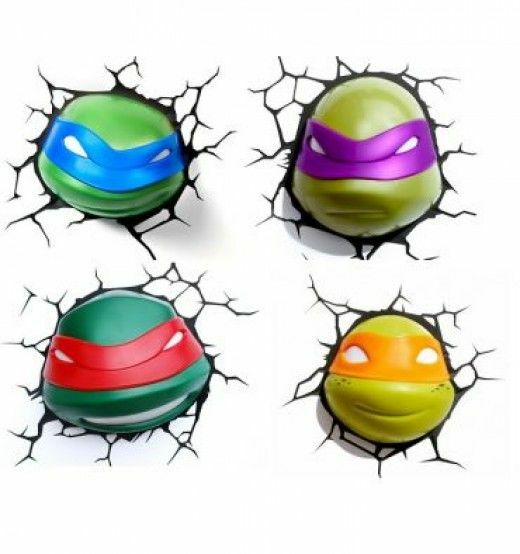 Any range of blue, yellow or green will match a bright action hero. A more subtle grey or lighter color will make the characters really stand out on the walls. Personally, I would go grey & do a skyline. 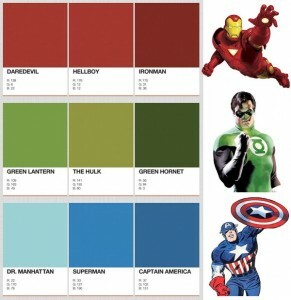 The graphic above has all the super hero Pantone colors so you won’t have to guess! 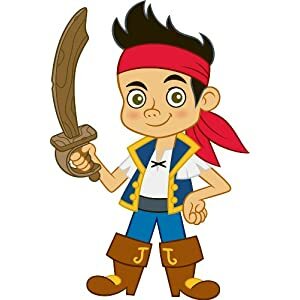 You can thank this guy! 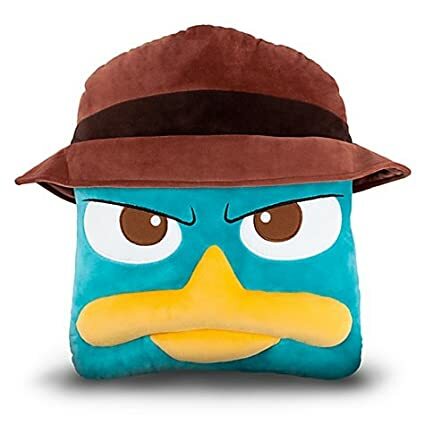 He also has the evil villains colors listed on the site. 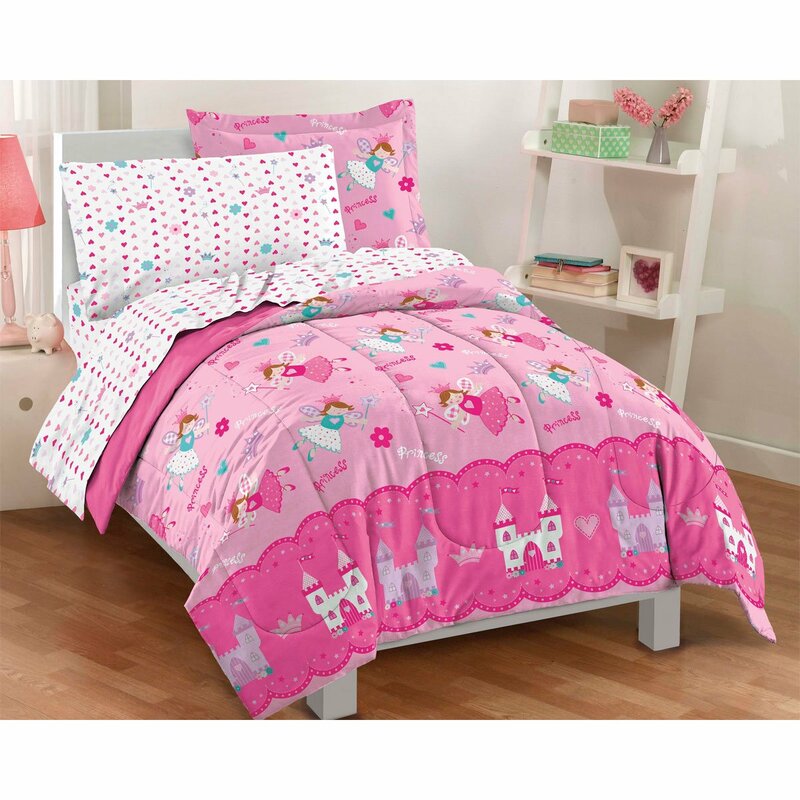 Your little princess will be delighted to sleep in this super pink & fabulous bedding set just for her. 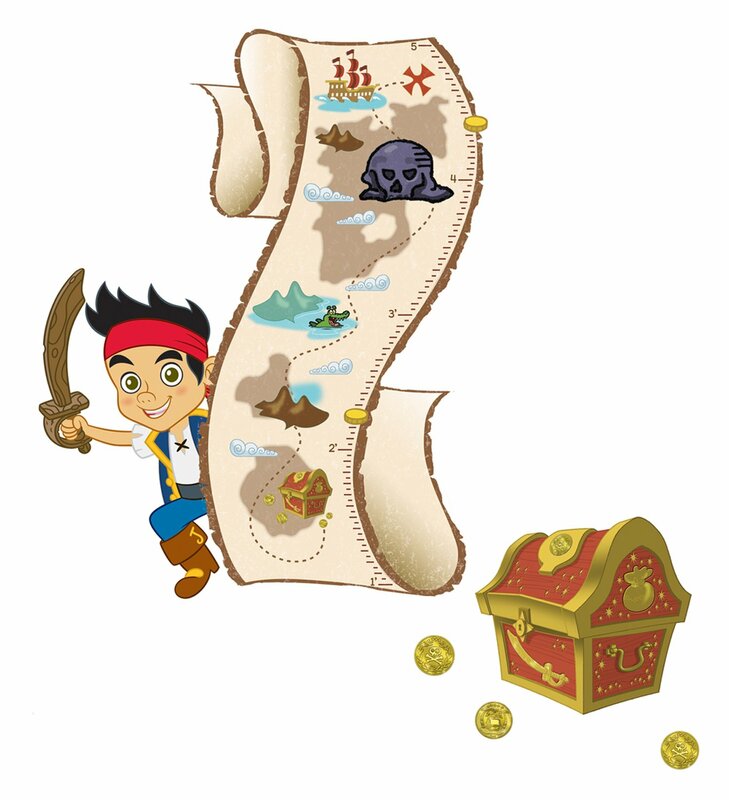 It features fairy princesses, castles & fun graphics sheets. 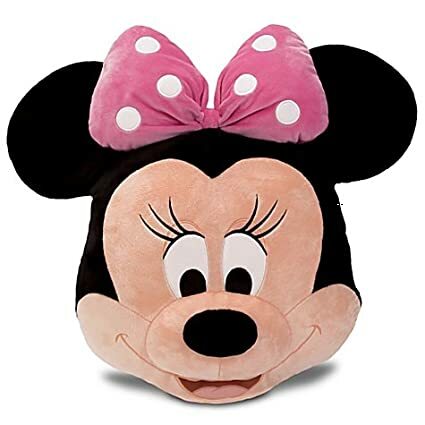 Magical Princess Twin Mini Bed in a Bag Buy It! 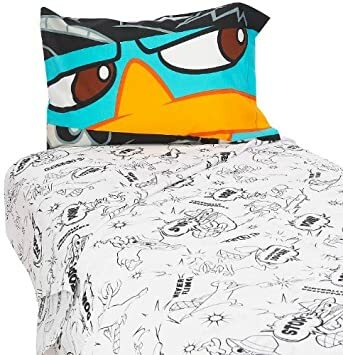 This fun bedding set is perfect for any kid with a flare for space travel, it’s a light grey with bold colors & crazy graphic sheets kids will adore. 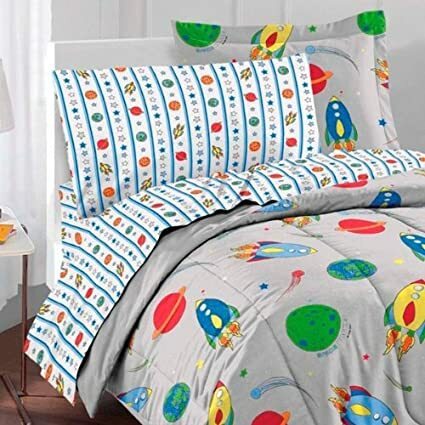 Space Rocket Ultra Soft Microfiber Twin Comforter Bedding SetBuy It! Need some dinos on your kids walls? No problem! 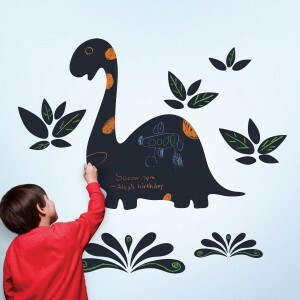 This wall decal even doubles as a chalkboard to keep those little hands busy. You can find your very own Chalkasaurus Chalkboard Wall Decals Here! The kit includes 1 vinyl dinosaur chalkboard (33″ w x 33.5″ h) and 6 plant clusters ranging in size (8″ w to 21.5″ w), plus some chalk is included. 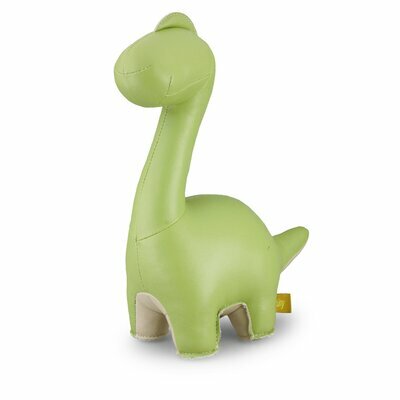 This super heavy Brontosaurus is a bookend or just a cool piece of decor! He’s a nice light green with faux leather “skin” & has an adorable look. Zuny Brontosaurus Rano BookendBuy It! 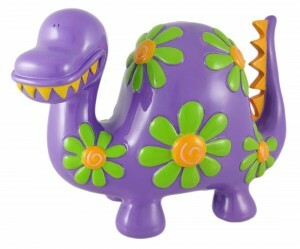 Who wouldn’t love this cute little purple dinosaur bank featuring bright green and orange groovy flowers? He measures 7 1/2 inches tall, 11 inches wide and 5 inches deep. Get your Large Flowered Purple Dinosaur Piggy Bank Coin Money Here! These stylish Batman accessories are build kid sized & full of style. They almost seem custom that are so tailored! 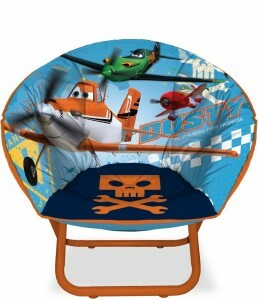 Pick out some new seating or even a slick new toy box your kids will love. 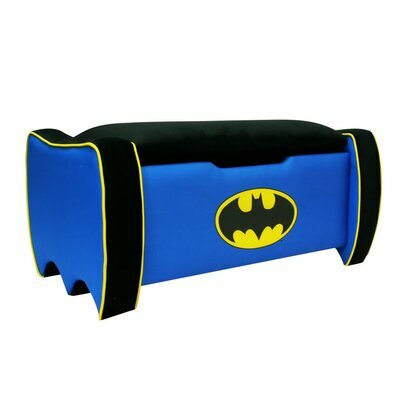 Warner Brothers Foam Flip Sofa, BatmanBuy It! 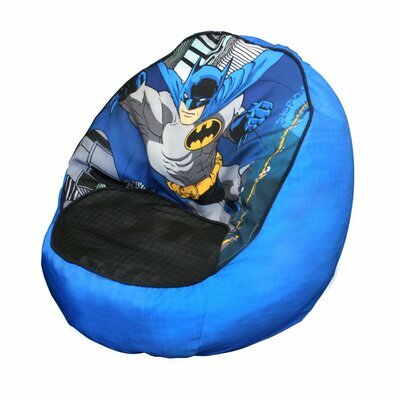 Warner Brothers Bean Bag Chair, BatmanBuy It! 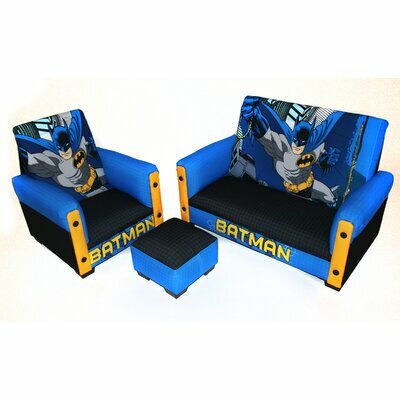 Kids Warner Brothers Batman Rocking ChairBuy It! 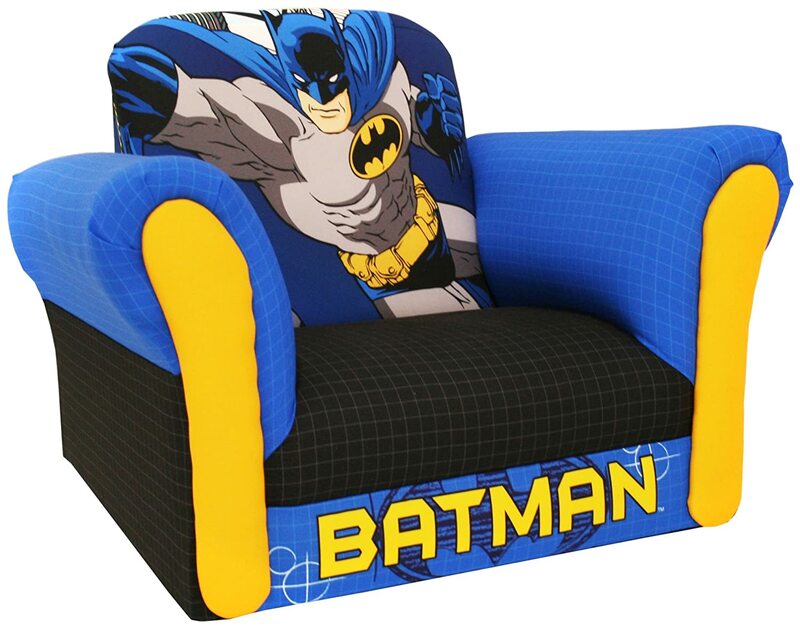 Batman Kid’s Sofa SetBuy It! 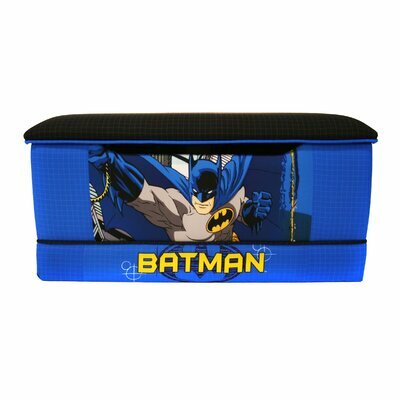 Warner Brothers Batman Toy BoxBuy It! 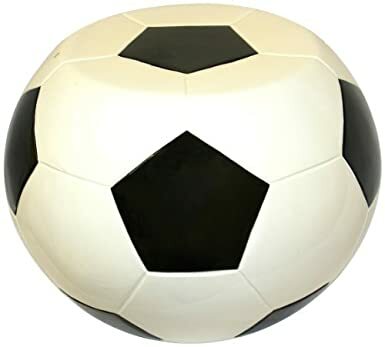 Trick out your kids floor in soccer style with this groovy round rug that looks like a playing field with goals & a large soccer ball accent in the middle. 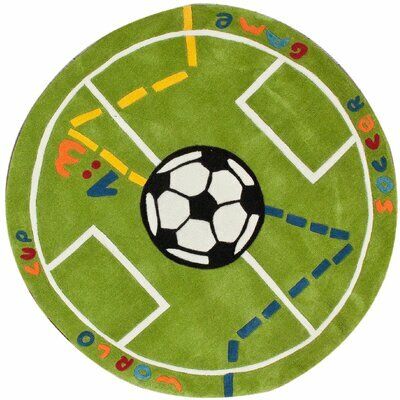 nuLOOM KinderLOOM Soccer Field Green Kids RugBuy It! 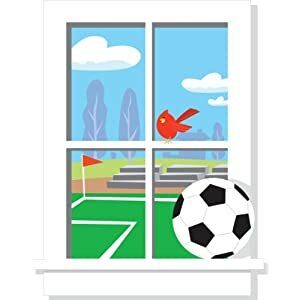 This wall decal is the perfect accent to your kids soccer decor…It features the definition of soccer & will make quite the accent piece over a bed or desk. 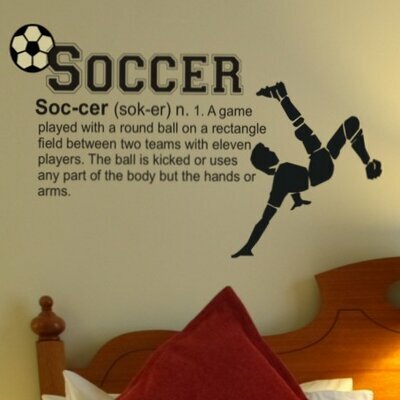 Soccer Definition Wall DecalBuy It! 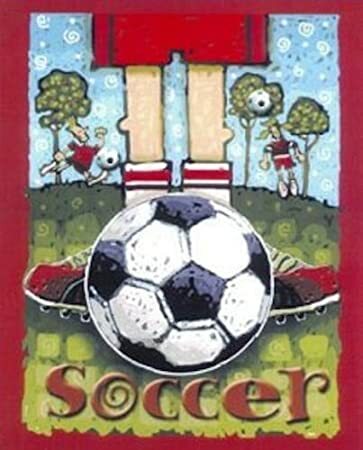 Add a stylish wall decal or print to your kids snazzy soccer themed room. It really makes the walls pop & ties in the decor. Soccer Ball Wall DecalBuy It! 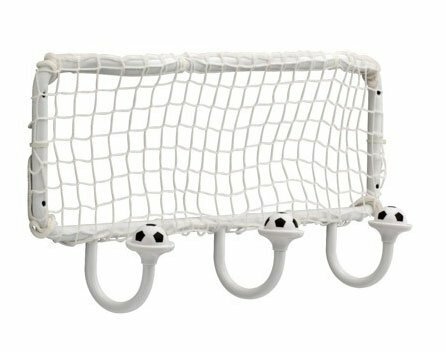 Goal Soccer Wall DecalBuy It! Soccer Star Wall ArtBuy It! Soccer is Serious Wall ArtBuy It! 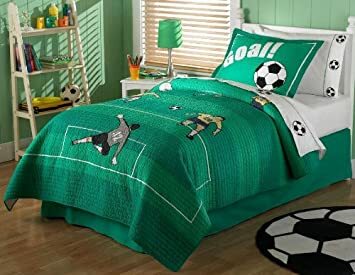 Want to design a classic soccer themed bedroom? We got you covered! 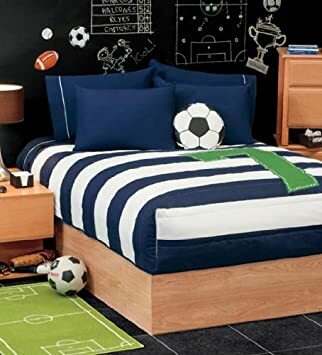 No die hard soccer fan or player could resist this fabulous bedding collection. It features the best of the best as far as quality & design goes. Ideal for any age of kid or teen & it’s ever so stylish! 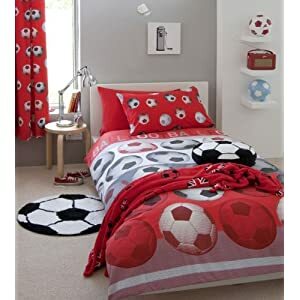 Red Soccer Bedding SetBuy It! Soccer Feet Fleece Throw BlanketBuy It! 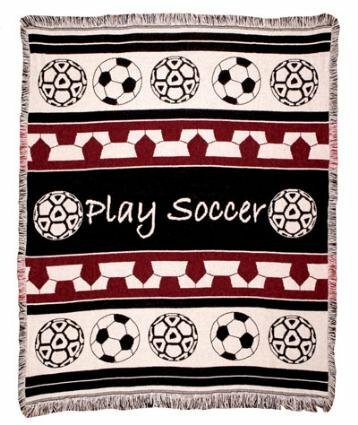 Play Soccer Woven Throw BlanketBuy It! Pem America Soccer Quilt SetBuy It! 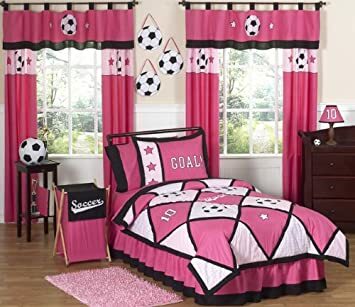 Girls Soccer Childrens Bedding 4pc Twin Set by Sweet Jojo DesignsBuy It! SEVEN Box Comforter Set and Sheet Set Buy It! Create a stylish look with these JoJo Designs Window Panels. 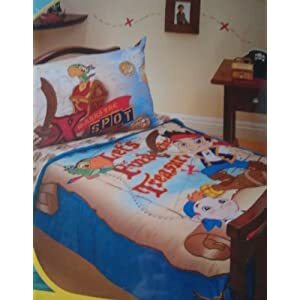 Pair with coordinating JoJo children’s bedding sets to help complete the look and feel of the bedroom theme for your child. Includes 2 Long Window Panels – 42in. x 84in. each. Fits Standard Rods up to 1.5 inches in Diameter. 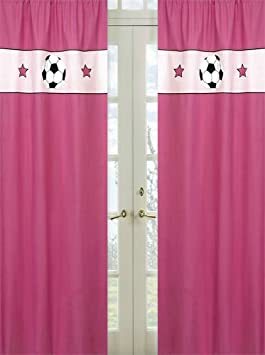 Girls Soccer Window Treatment Panels by Sweet Jojo DesignsBuy It! 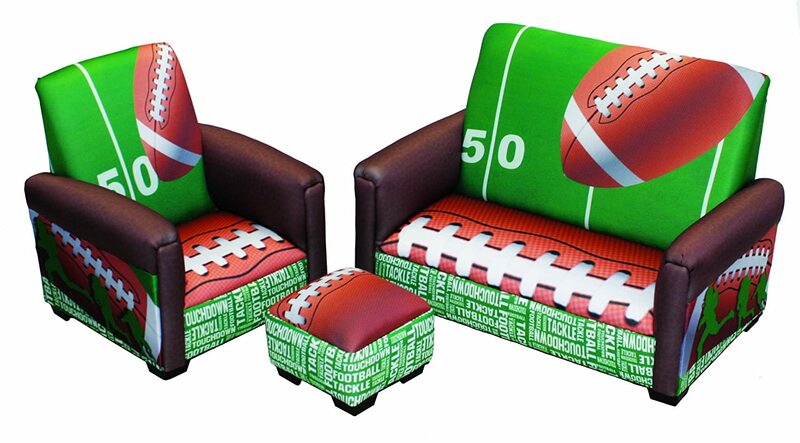 Nothings says soccer fanatic quite like these groovy soccer room accessories. 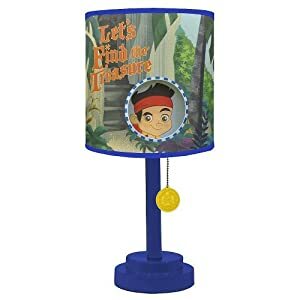 The ball claw turns your kids favorite game ball into a piece of art (I’d get a few of these), a growth chart is a must have…why not go all soccer? And what kids doesn’t need a stool or wall hooks…none I know. Top it all off with some snazzy wall decor. Oopsy Daisy Soccer Locker Growth ChartBuy It! 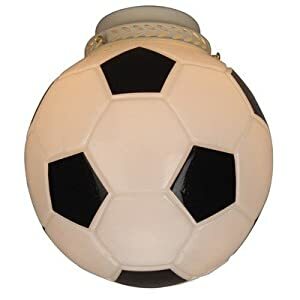 Soccer Ball Claw (Black)Buy It! 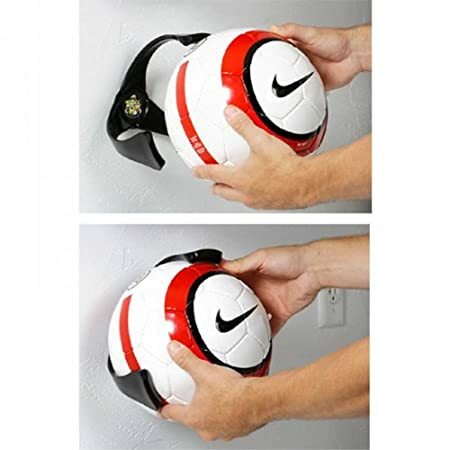 Soccer Ball Wall Mounted Coat HookBuy It! 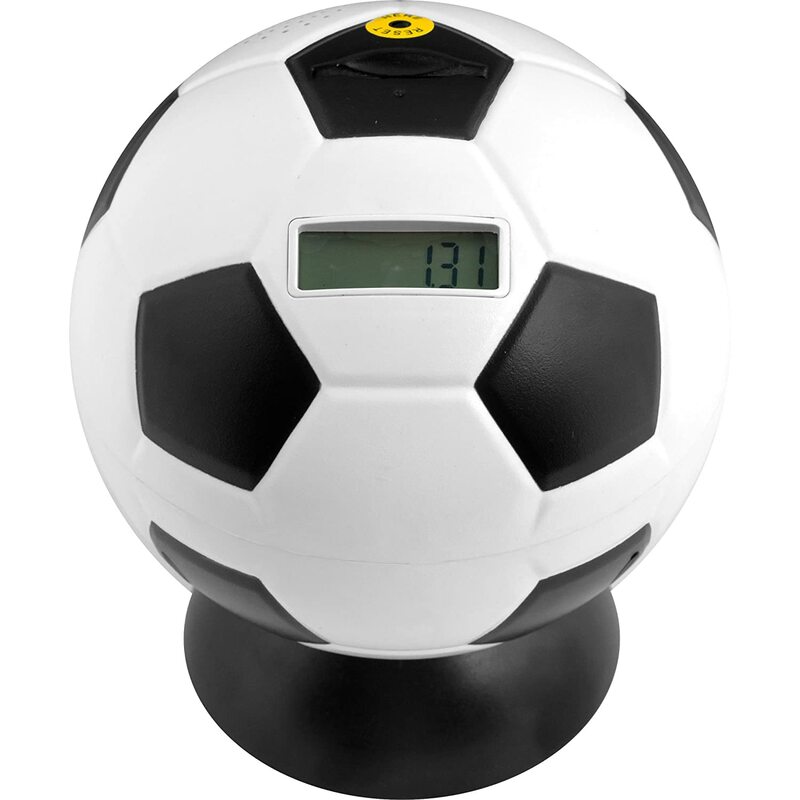 KMP Gifts Soccer StoolBuy It! Soccer Practice Peel and Stick WindowBuy It! 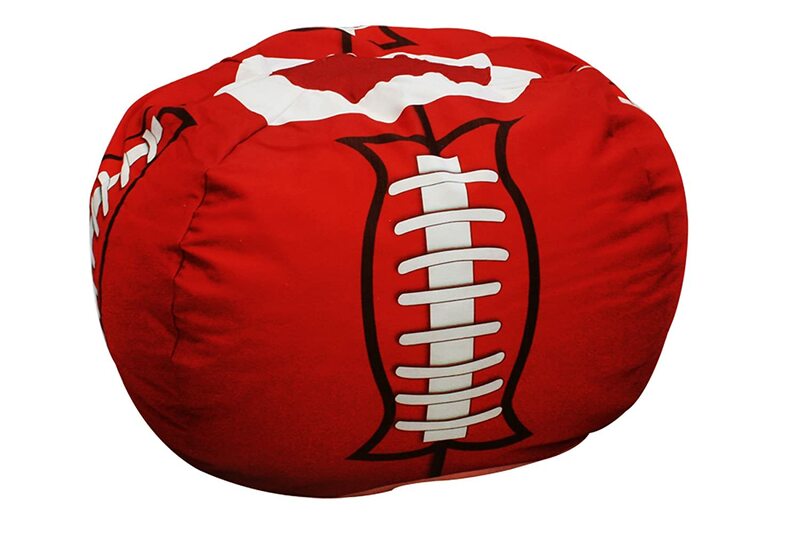 Add a little soccer love to your kids bed with one of these fabulous soccer themed pillows. 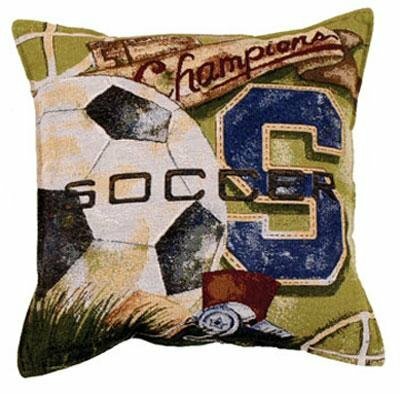 Soccer Vintage Tapestry Toss PillowBuy It! 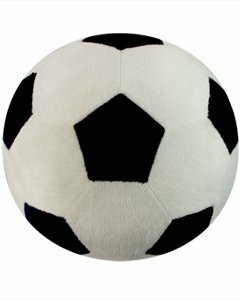 Soccer Sports Pillow by Komet CreationsBuy It! 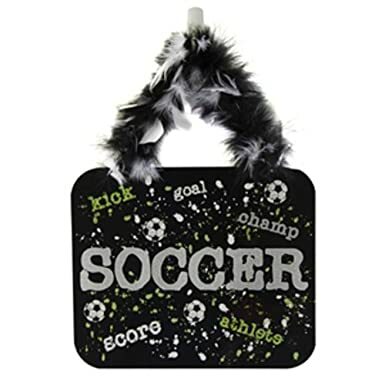 Do your kids love all things decorated in soccer? Looking for an soccer-rific gift? 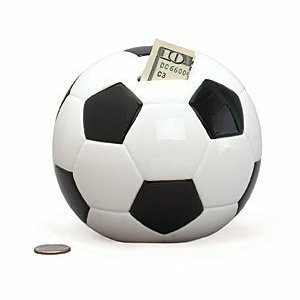 These soccer themed banks are not only functional little cash savers they add a quirky touch to your kids decor. Their unique charm makes them a wonderful birthday or holiday gift for any future penny pincher in your life. 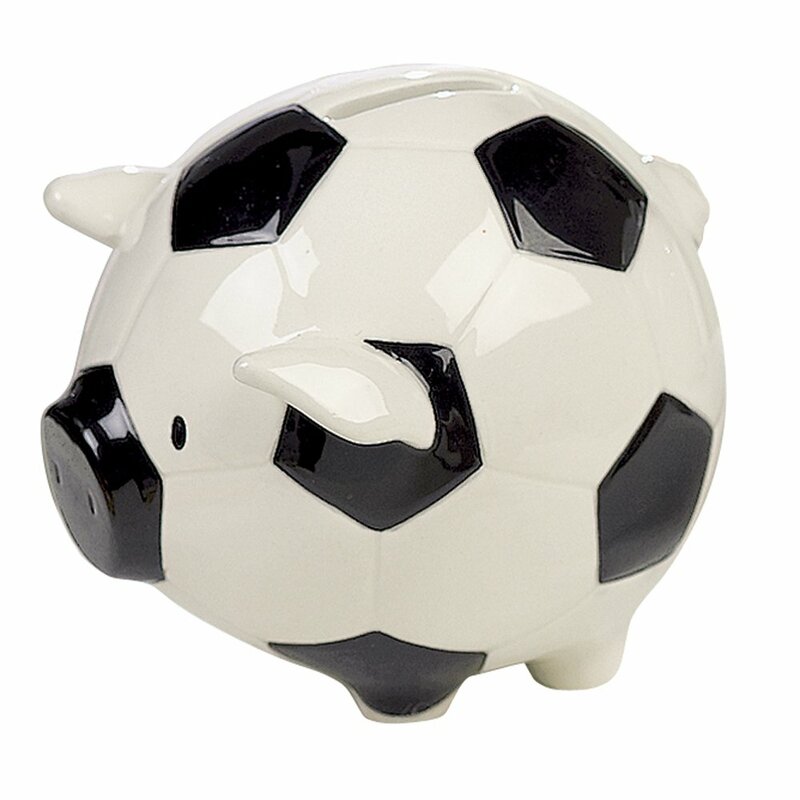 Soccer Shape Piggy BankBuy It! 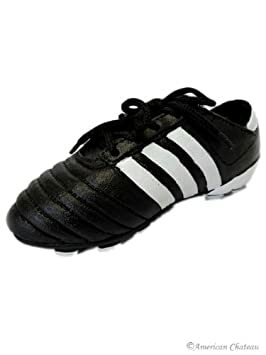 Black Soccer Shoes/Cleats Money Piggy BankBuy It! Trademark Games Soccer Ball Digital Coin Counting BankBuy It! 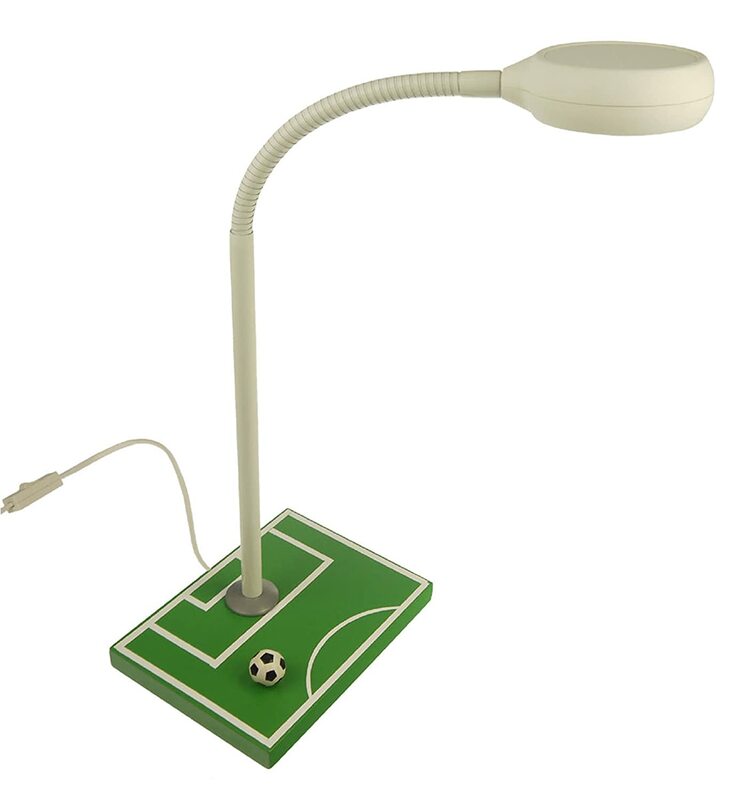 From table lamps to ceiling & desk lamps you are sure to find the perfect soccer themed light fixture for your kids room. Get one or get several…you can never have too much light! 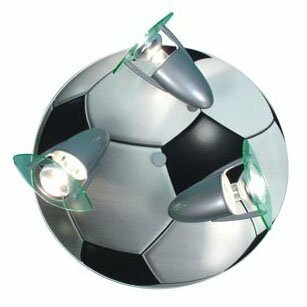 Light Soccer Ball Pendant In SilverBuy It! 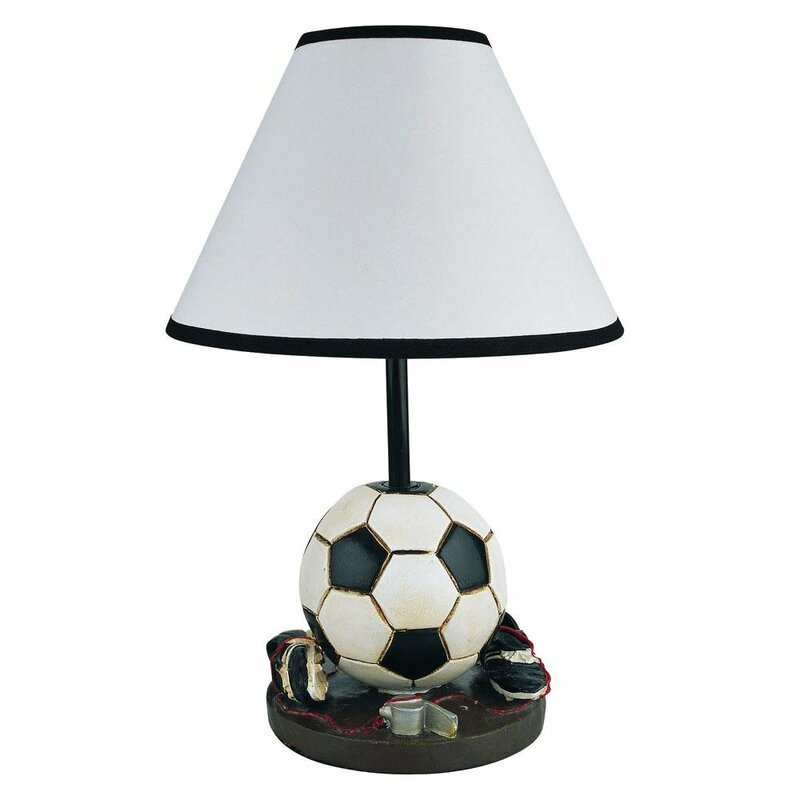 Niermann Standby Soccer Table LampBuy It! 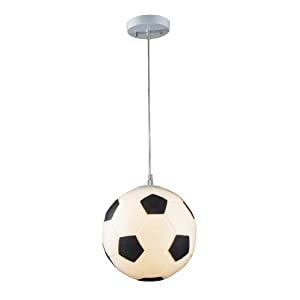 Niermann Standby Soccer Ceiling LampBuy It! 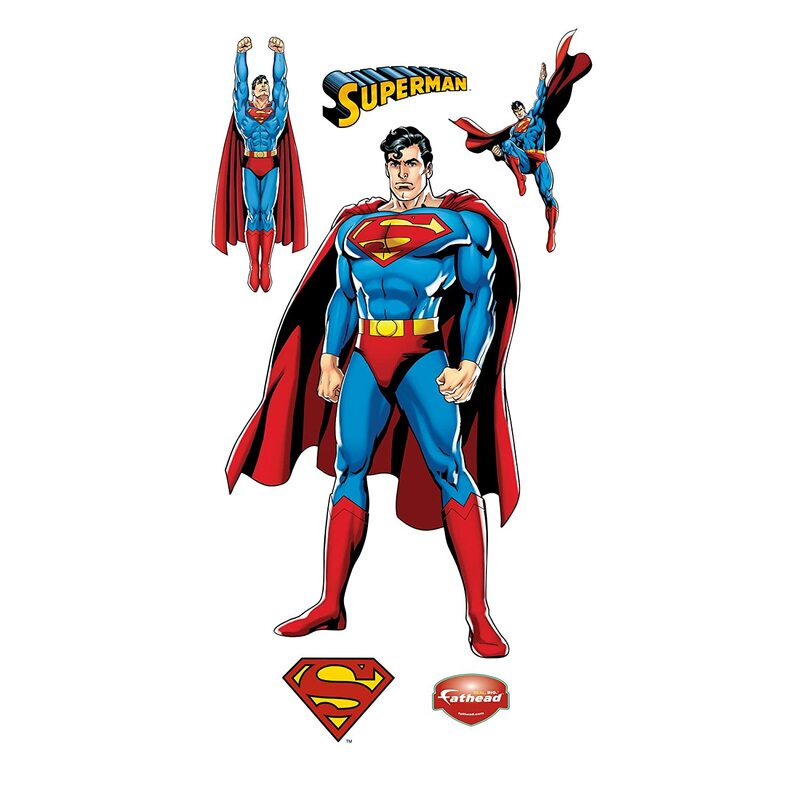 DC Superman Justice League Wall DecalBuy It! 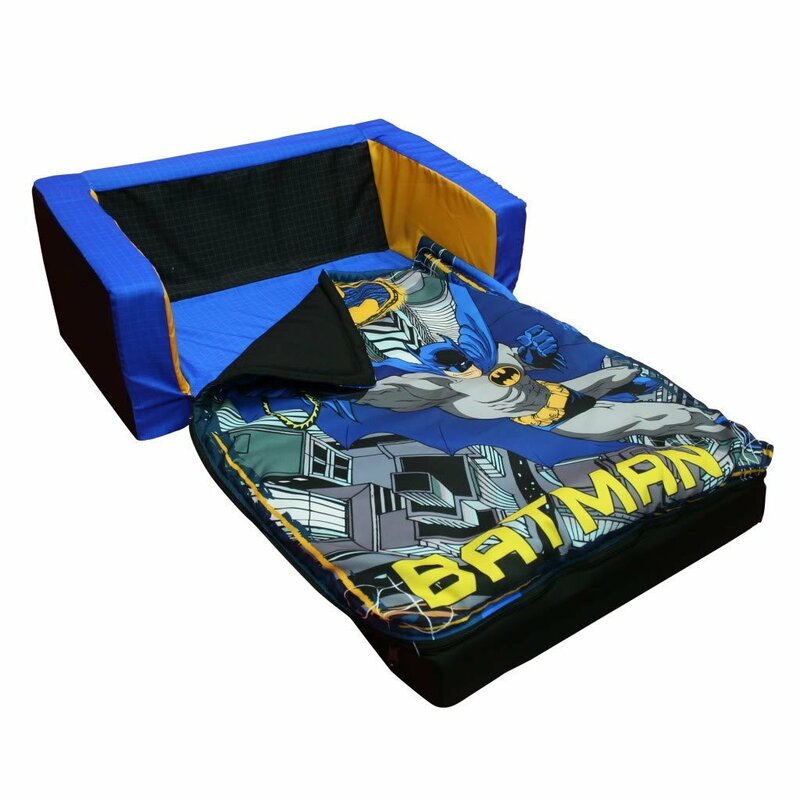 Add a little style to your kids bed…Batman style that is. 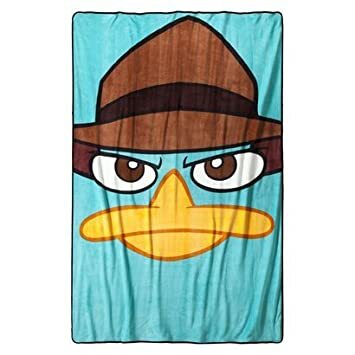 It’s the perfect touch atop a Batman blanket or comforter. 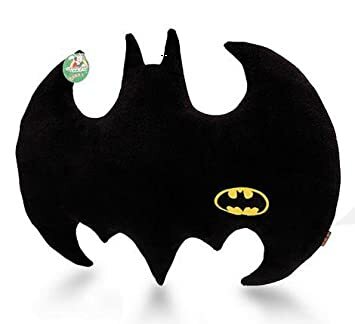 Dark Knight Batman Logo PillowBuy It! 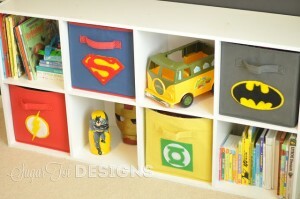 Batman kids room accessories are perfect for adding a little action hero into your kids decor. 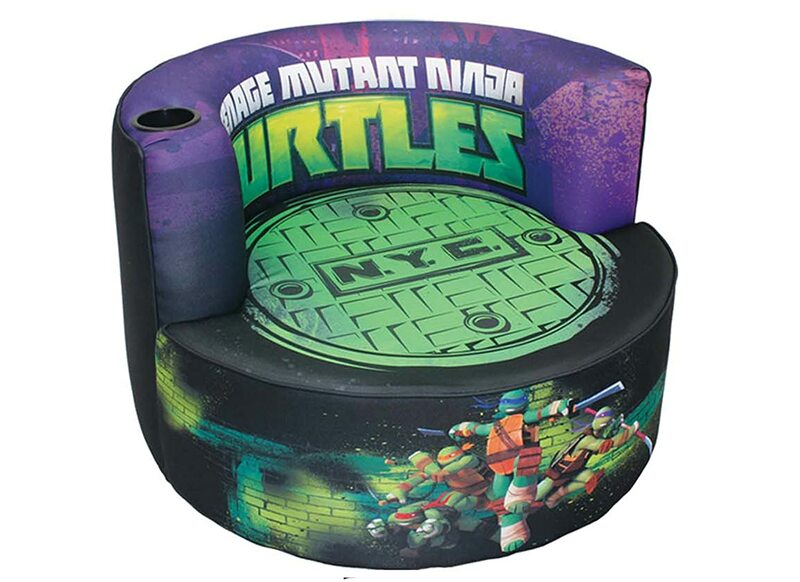 Get a snazzy headboard, trashcan, or wicked lamps that shed just enough light to keep the Joker away. Batman Metal Waste Basket with Step Controlled LidBuy It! New Twin Size Children’s Youth Black Metal HeadboardBuy It! 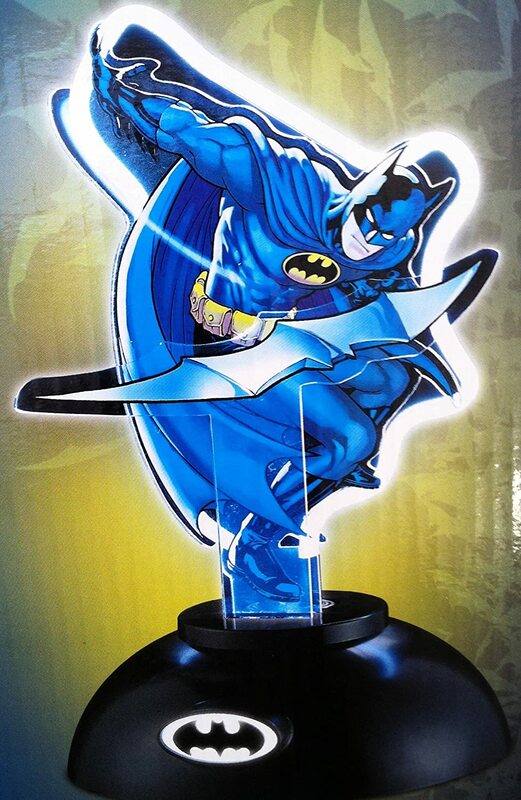 DC Neon & LED Batman Light/LampBuy It! 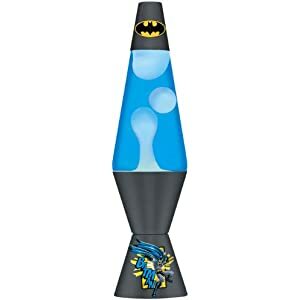 20-Ounce Classic Batman Lamp, WhiteBuy It! 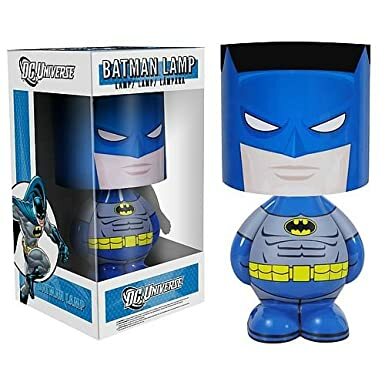 Funko Batman 12″ Character Table LampBuy It! 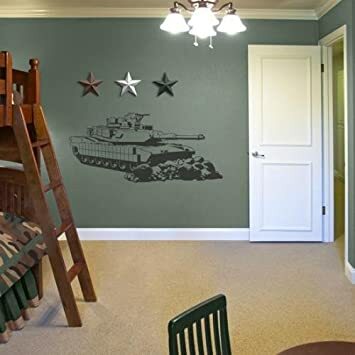 These wall graphics go beyond a simple wall decal, they are Huge! 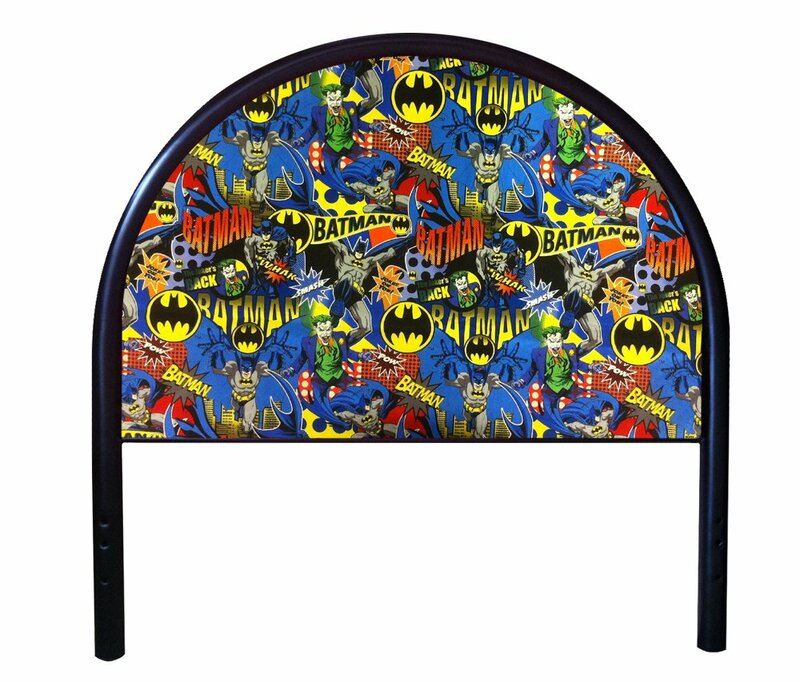 It’s sure to be the focal point of your kids Batman themed bedroom…they look great in Dorms & offices too. 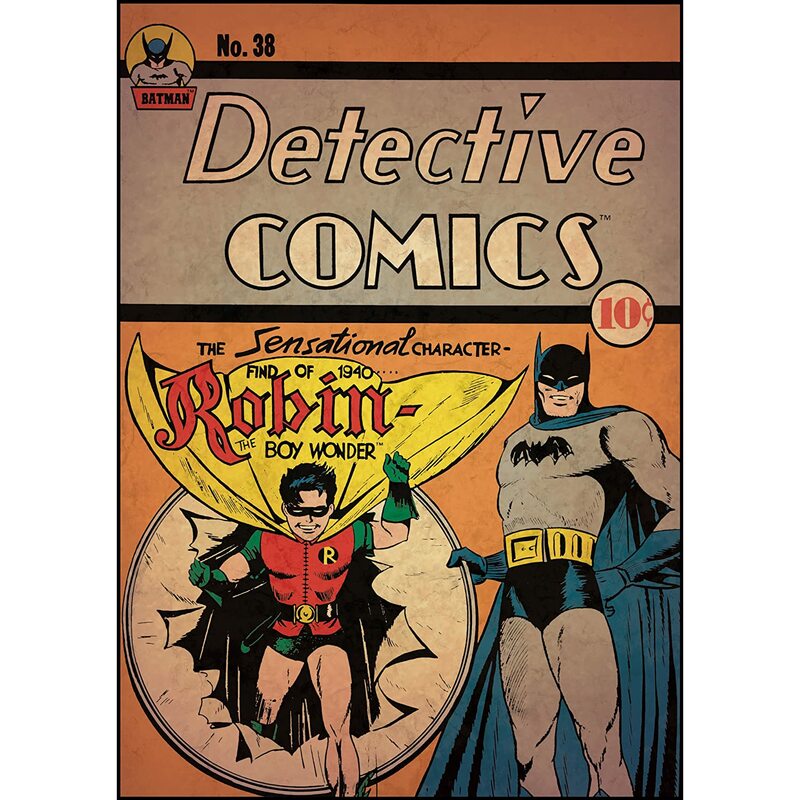 Batman with Robin Peel and Stick Comic CoverBuy It! 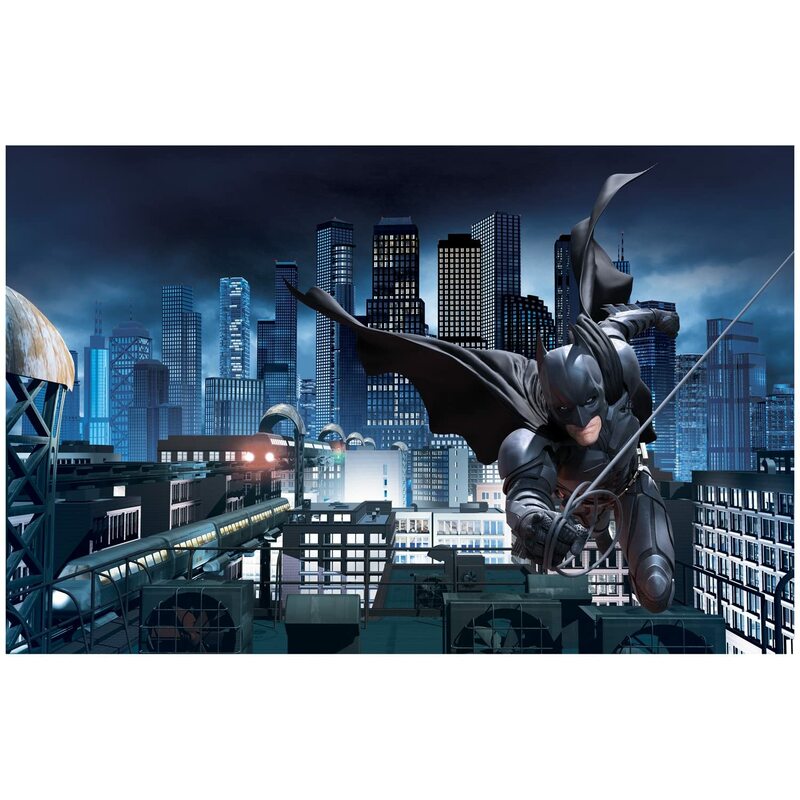 Batman The Dark Knight Rises Prepasted MuralBuy It! 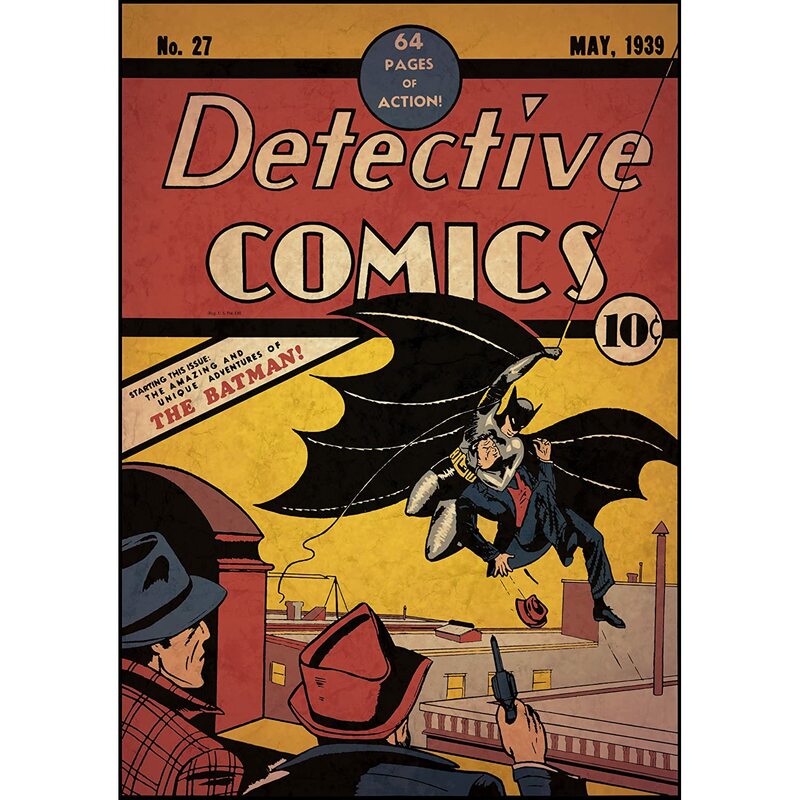 Batman Issue 1 Peel and Stick Comic CoverBuy It! 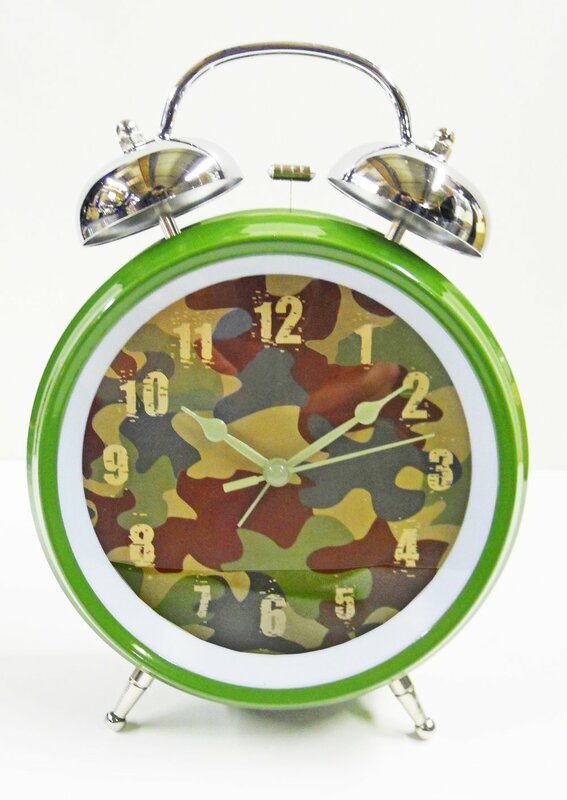 A great….and very useful….accessory for any camo-themed room, this Teen Scene Alarm Clock, with camo face design and a very effective alarm function, will go a long way to may sure your teenager is up every morning. Very Large Alarm Clock – CamouflageBuy It! 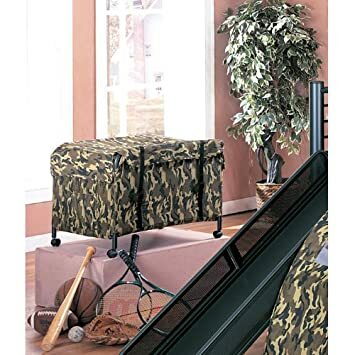 For the camo-themed kids room, what better way to battle kid’s clutter than with a camo toy chest. Made of fabric and metal, it comes with casters so it’s easily moveable to any spot in the room. Assembly is required. 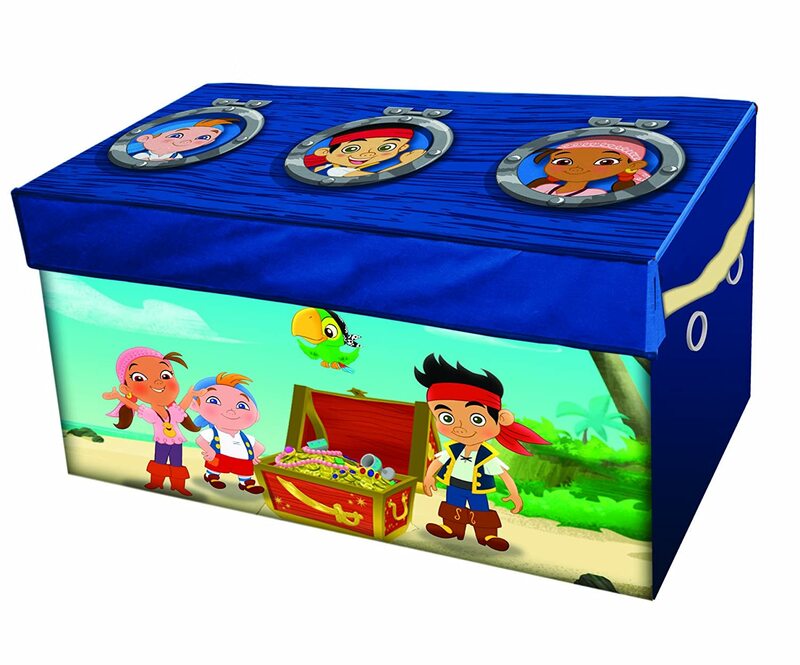 Toy Chest with Casters in CamouflageBuy It! 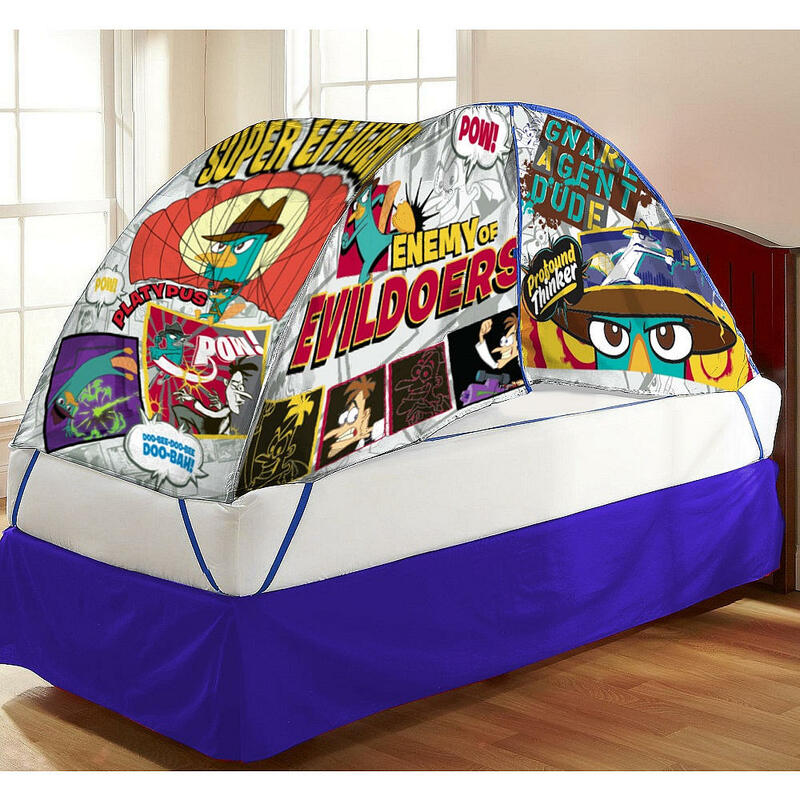 If your kid’s room has a twin sized bed, here’s a great idea to add some “WOW” to the room. 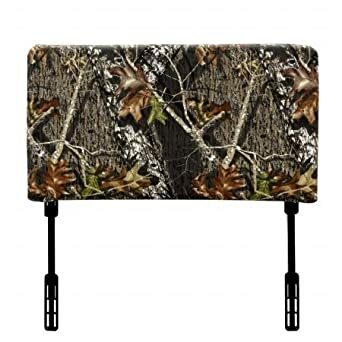 Add a simple and functional camo headboard to the room, it makes a great focal point to decorate around. 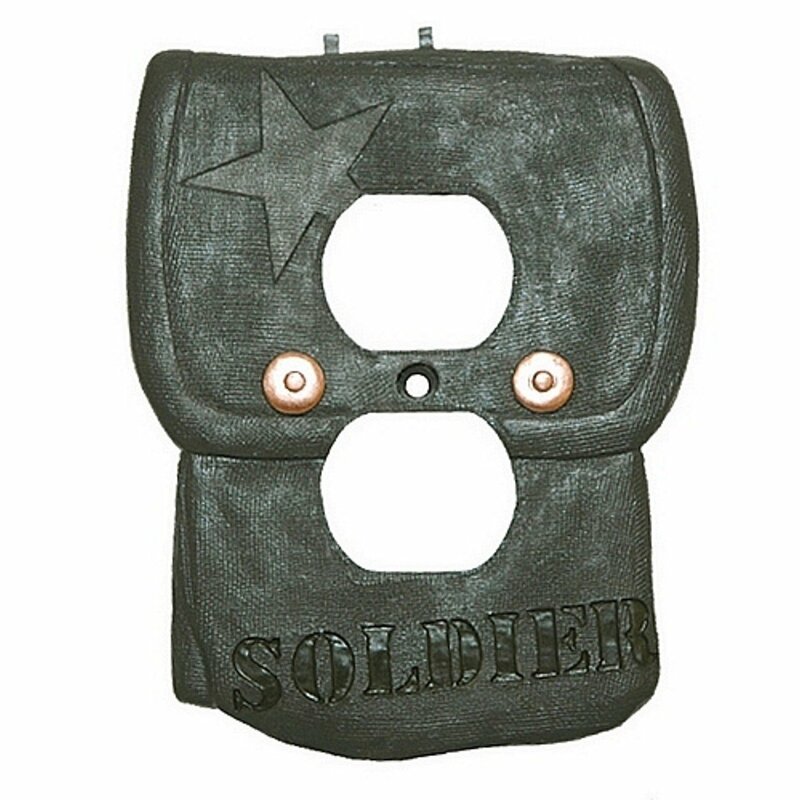 Every camo themed kids room need a few extra pieces to really make the theme pop, a nice wall plaque, netting or even a camo teddy bear are sure to do the trick! 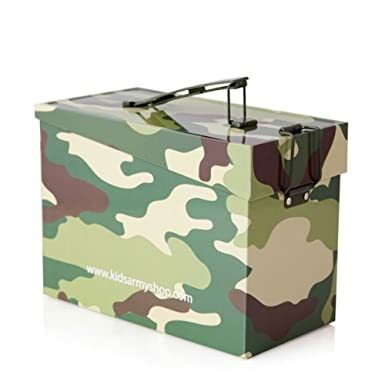 Kids Army Camo Ammo Tin – Toy Box, US Army StyleBuy It! 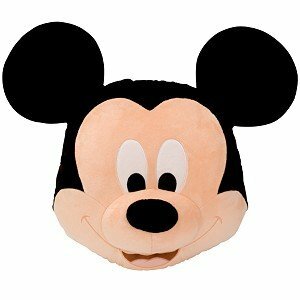 Build-A-Bear Workshop 15 in. 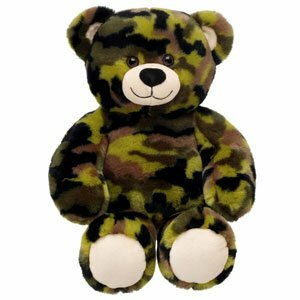 Camo Bear Plush Stuffed AnimalBuy It! 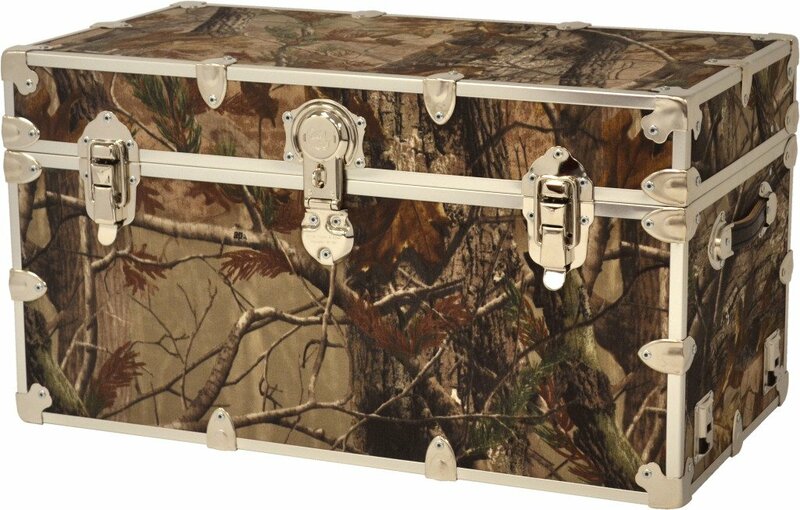 Toybox Locked Storage Trunk – Real Tree CamoBuy It! 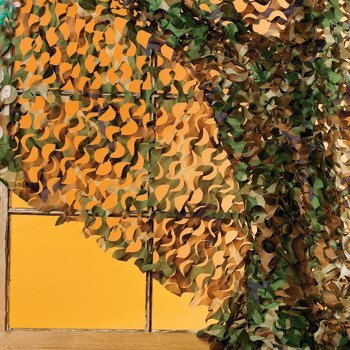 Awesome Army Camouflage Curtain for Boys!Buy It! 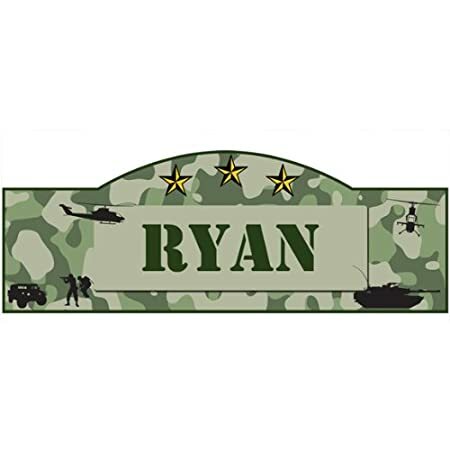 Personalized Military Camo Name Sign Wall Décor DecalBuy It! 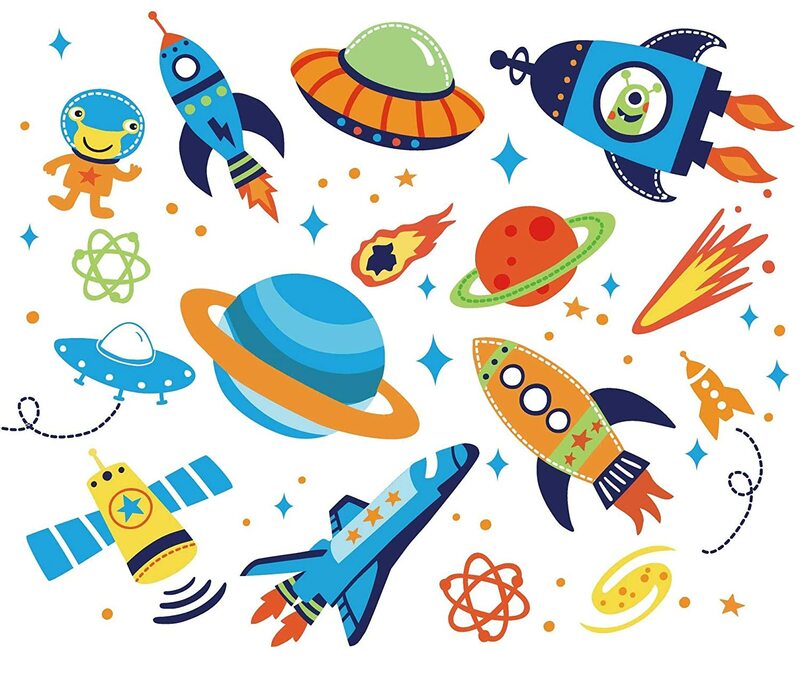 Are your kids obsessed with outer space? Then these decals are perfect for them! This kit comes with 4 sheets of outer space goodness that are easy to apply & move around. Outer Space Kids Room Peel & Stick Wall DecalsBuy It! Add a splash of color to your kid’s bedroom with these whimsical owl hook rack. Made out of wood, this adorable owl hook rack features a sturdy design and two owls atop a green twig. Owls Perched on Branch Wood 3 Peg HookBuy It! 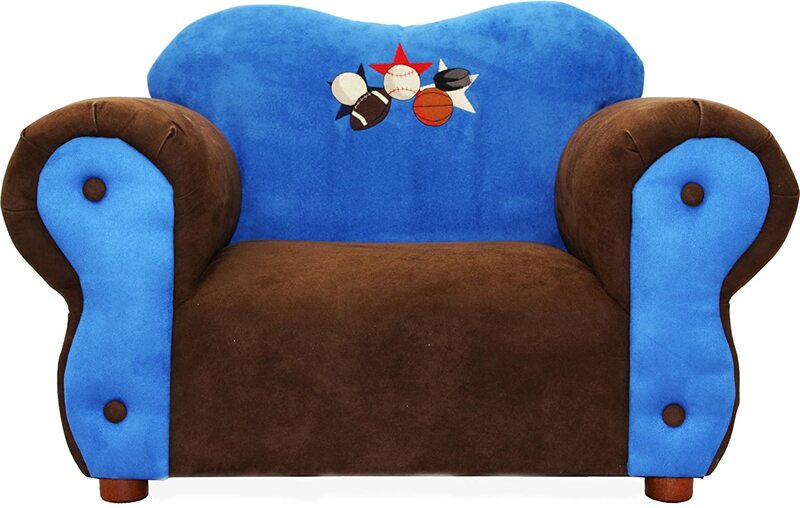 The sports Comfy chair has being designed to enhance the beauty of any room being at the same time comfortable and secure, they used heavy degree micro suede for durability and comfort. It also has a strong wood frame, covered with high density foam to maximize comfort. 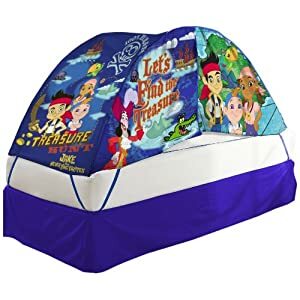 This kids will love this one! 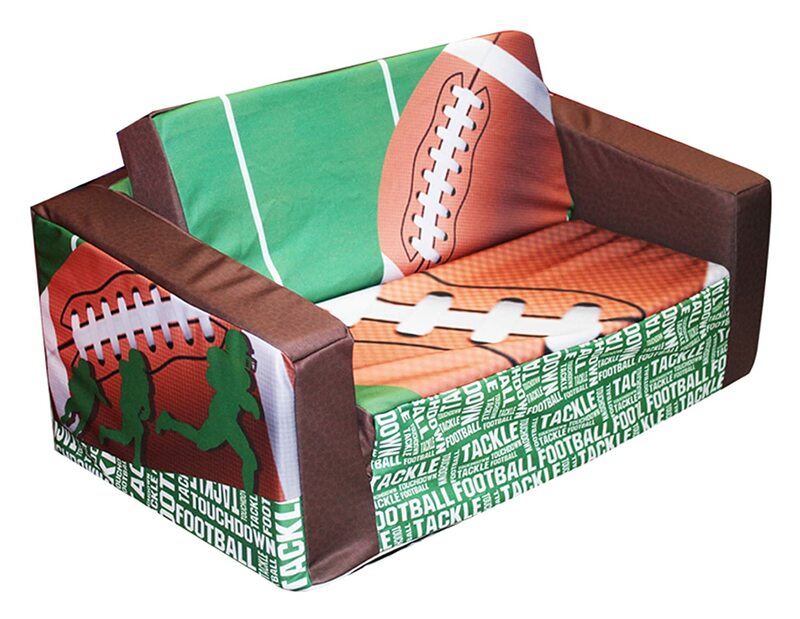 Fantasy Furniture Kids Sports Comfy ChairBuy It! 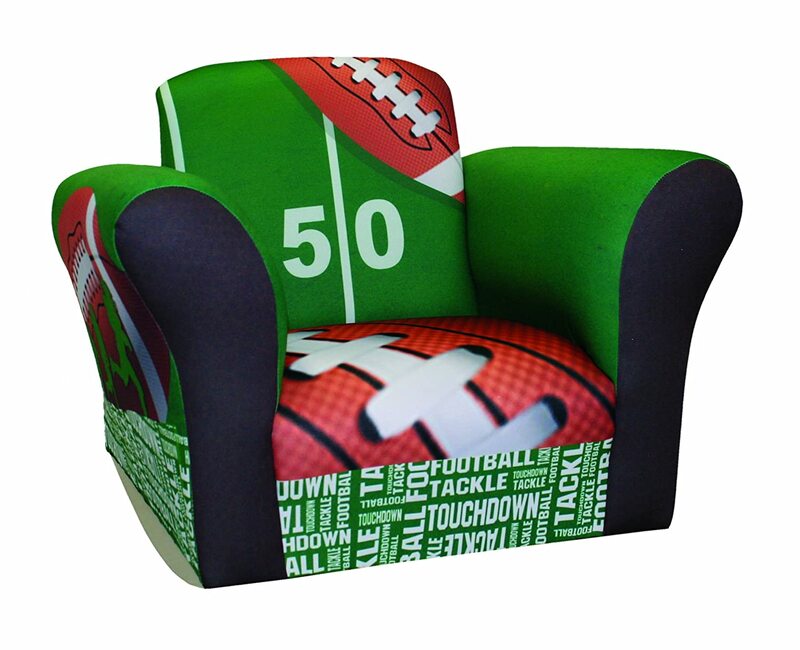 Get your toddler started in the right direction with his very own football chair…it’s made kid tough & the kids will fight over it! 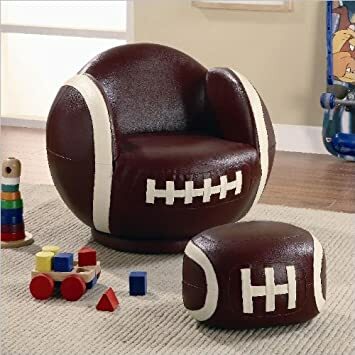 Small Kid’s Football Swivel Chair and Ottoman SetBuy It! 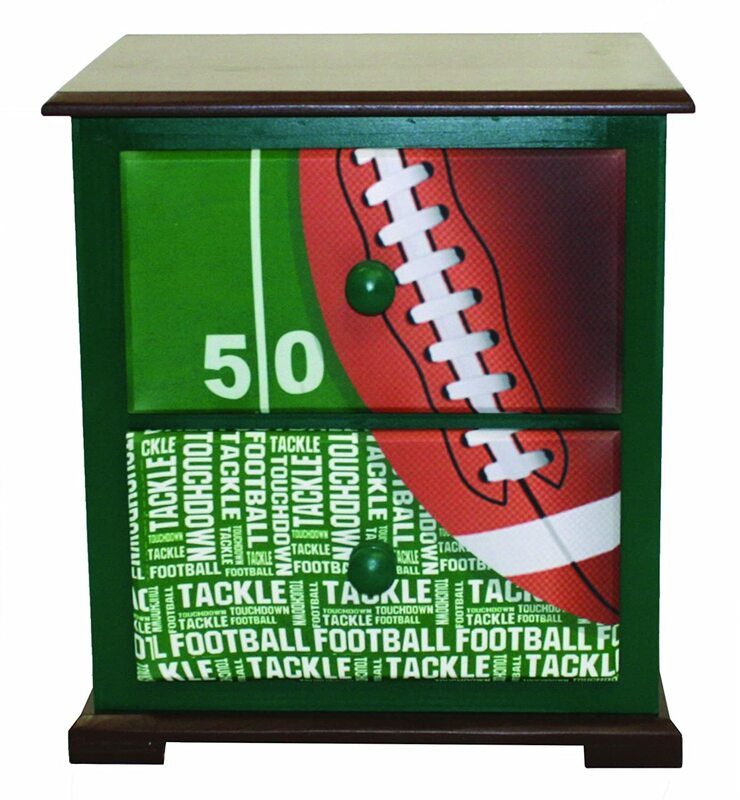 These fun football themed furniture pieces by Newco features a green playing field, silhouettes of players & perfectly coordinated to make decorating your kids room a breeze. Choose from pint sized seating, bean bags, storage, a dresser or even a snazzy nightstand. Newco Kids Football 50 Yard Line Kids Flip SofaBuy It! Newco Kids Football 50 Yard Line Standard RockerBuy It! 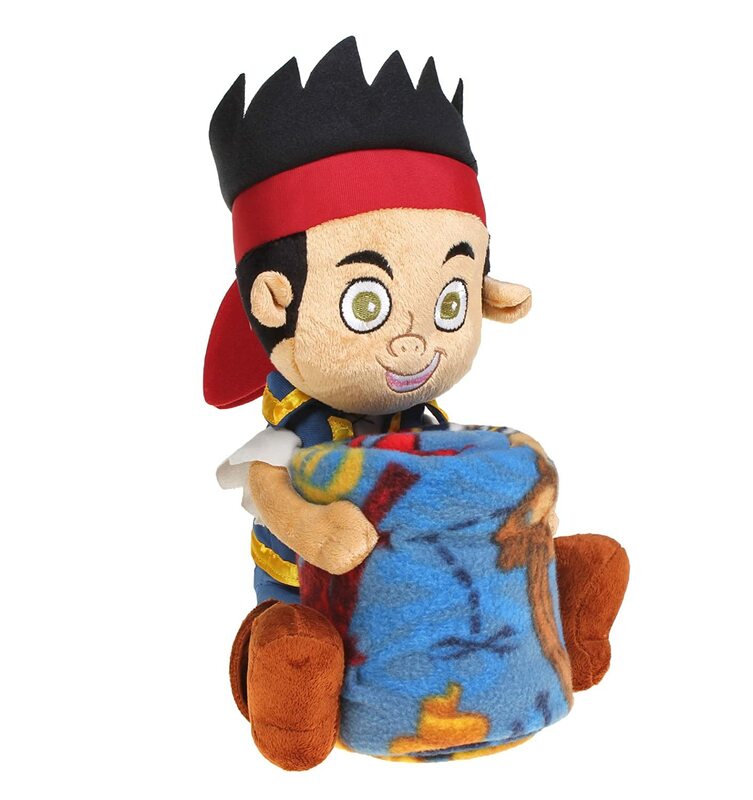 Newco Kids Football Bean BagBuy It! Newco Kids Football 50 Yard Line Toddler 3 Piece SetBuy It! Newco Toy Box, Kids Football 50 Yard LineBuy It! 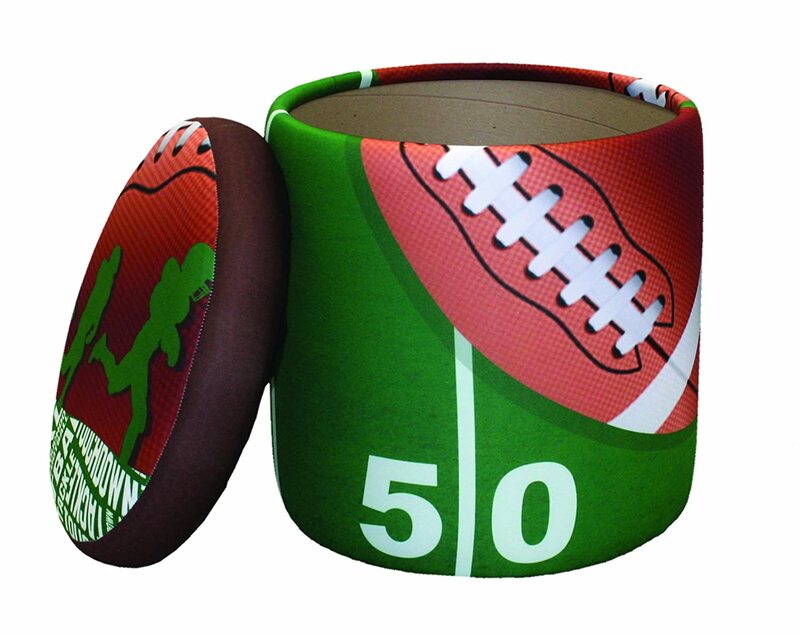 Newco Kids Football 50 Yard Line Storage OttomanBuy It! 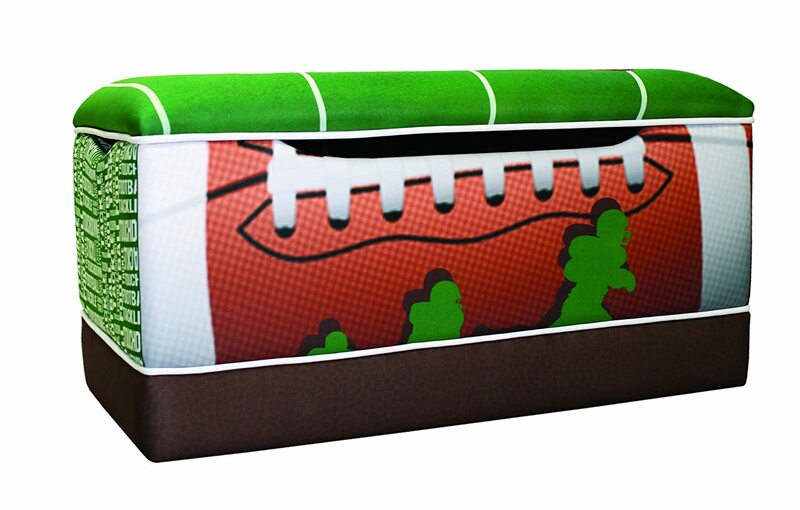 Newco Kids Football 50 Yard Line 5 Drawer ChestBuy It! 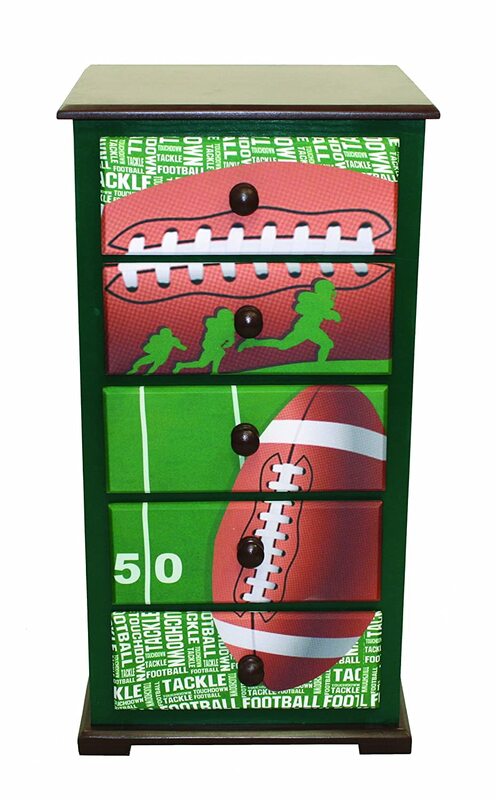 Newco Kids Football 50 Yard Line NightstandBuy It! An indoor basketball hoop with the look, function, and durability of a professional hoop, the SKLZ Pro Mini small-scale basketball system changes the face of over-the-door basketball hoops forever. Goodbye Nerf hoops, hello realism. 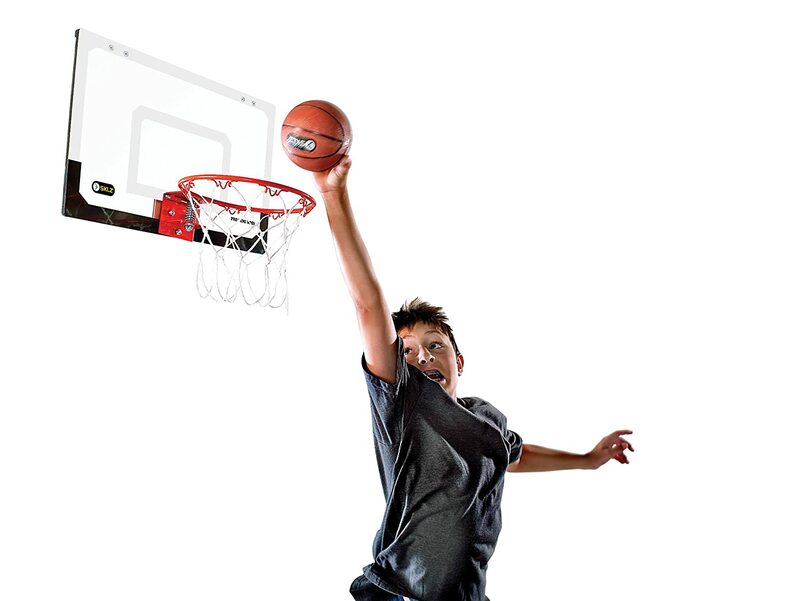 The Pro Mini features an 18-by-12-inch clear shatterproof polycarbonate backboard, giving it the appearance of the hoops at your favorite NBA arena. Even better, the Pro Mini includes a pro-grade, spring-action breakaway steel rim. Want to throw it down like Dwight Howard or LeBron? The breakaway rim will snap down and back up as you jam, protecting your hands with every dunk. 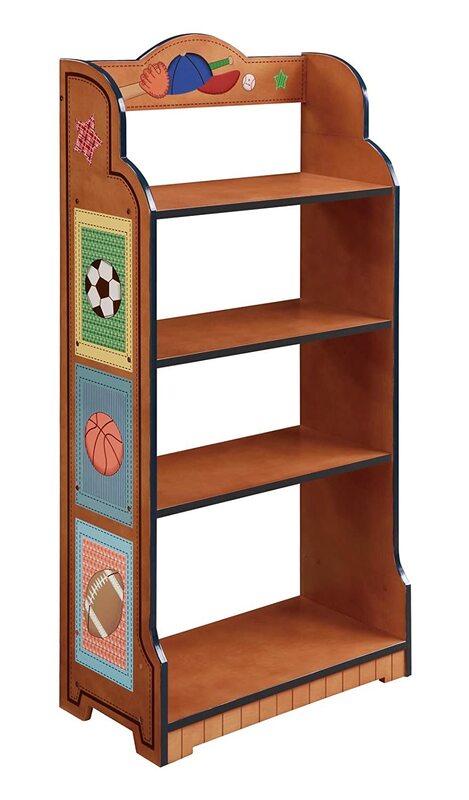 It’s the perfect gift for the basketball freak in your family, and makes a great addition to the home, office, or dorm room. The easy-to-assemble Pro Mini–which mounts over your door or on the wall–includes foam padding on the door mounts to protect the paint and comes with a 5-inch-diameter mini basketball. SKLZ Pro Mini Basketball HoopBuy It! My kingdom for a horse! How can you not smile at these delightful knights and dragon hunters? 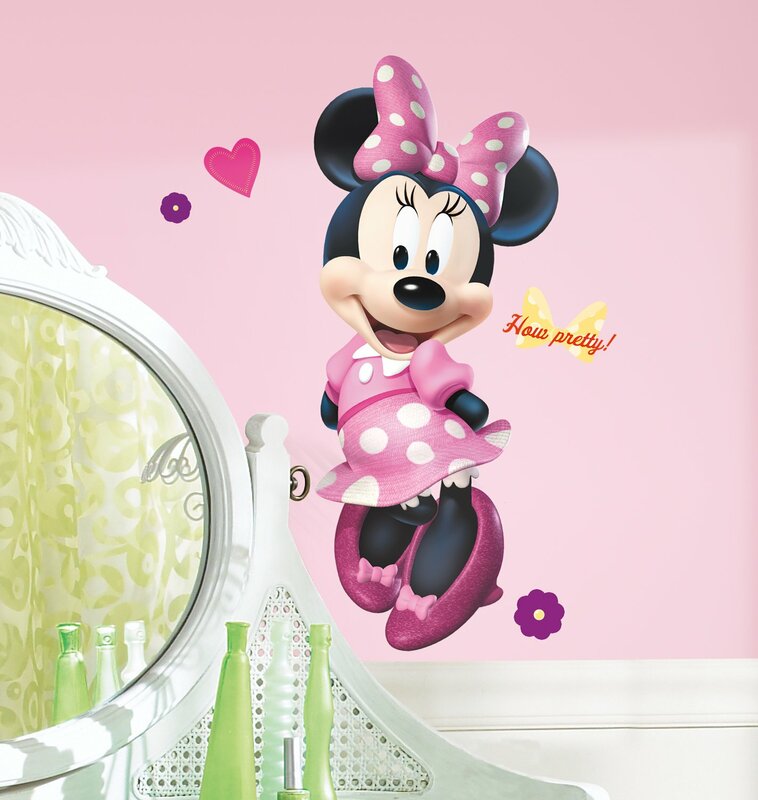 Use these charming repositionable & removable wall stickers to create your very own custom murals. 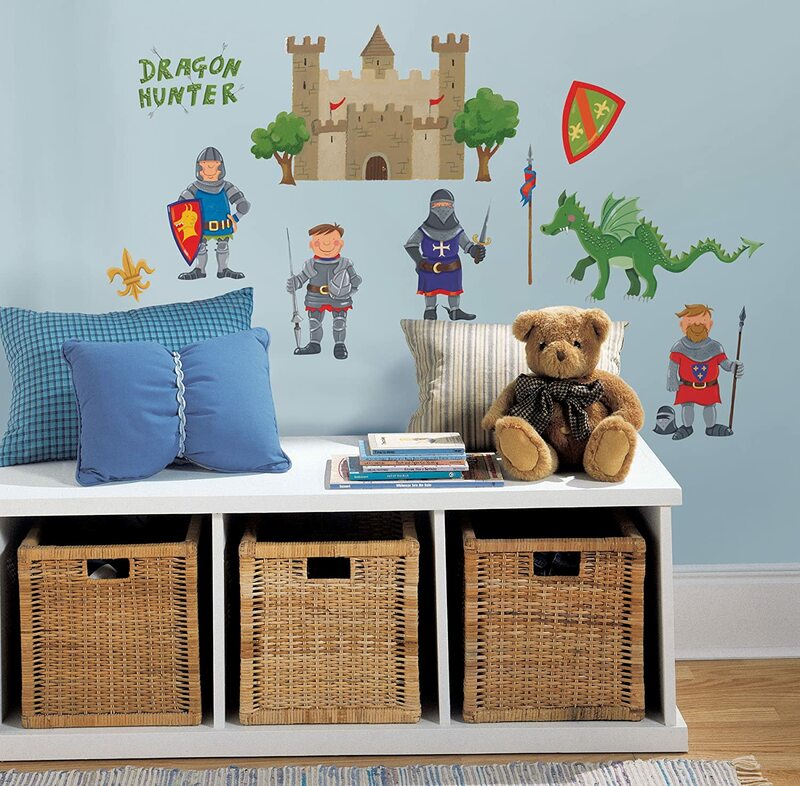 Dragon Hunter Peel & Stick Wall DecalsBuy It! 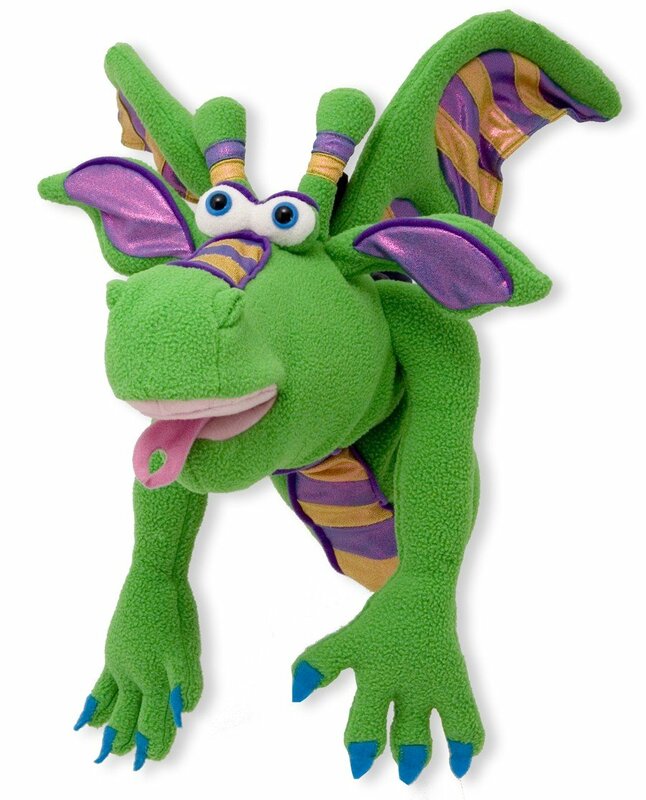 Smoulder the Dragon is a super classy green dragon puppet that your kids will adore, he’s 17″ tall & perfect for playtime & looks great on display when playtime is over. 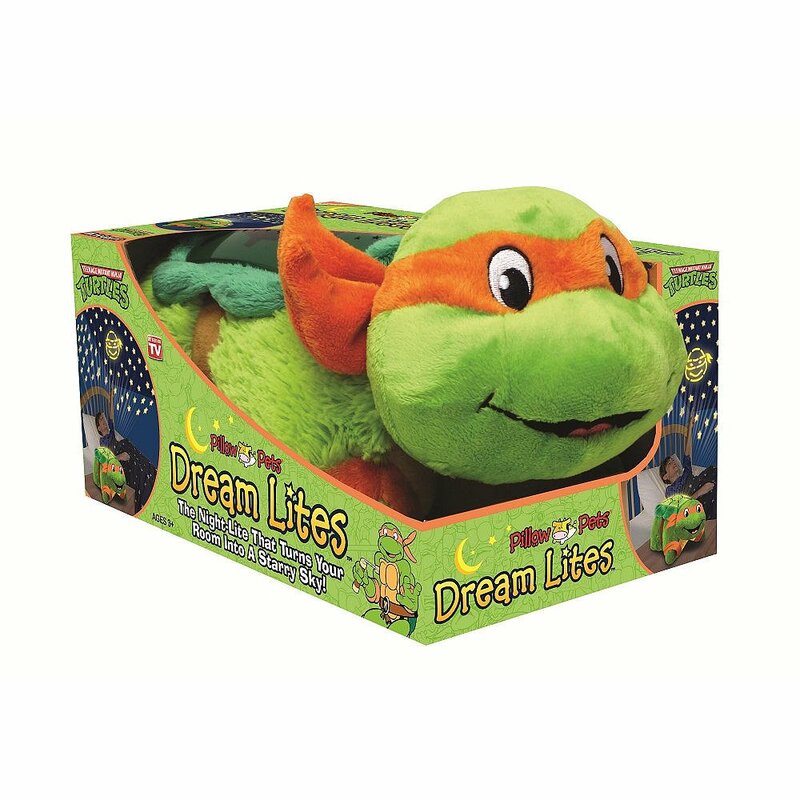 Melissa & Doug Smoulder the Dragon PuppetBuy It! 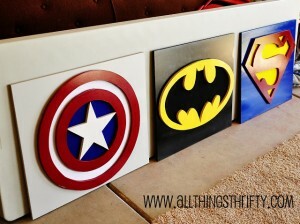 These Batman room accessories are nothing short of awesome. 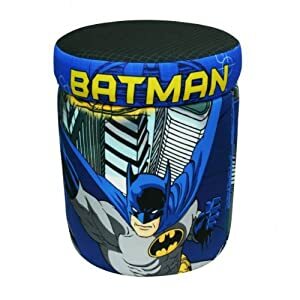 Choose from a cool ottoman that doubles as storage, a wicked Batman themed chair, cool room divider, action packed clock or classic Batman ceiling fan. 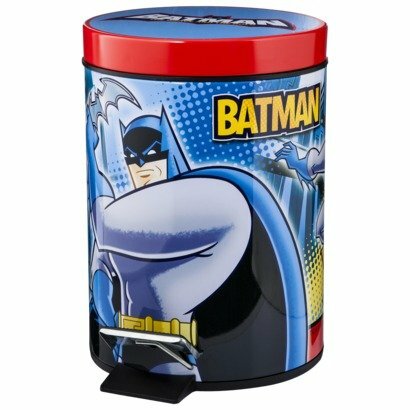 Warner Brothers Batman Storage OttomanBuy It! 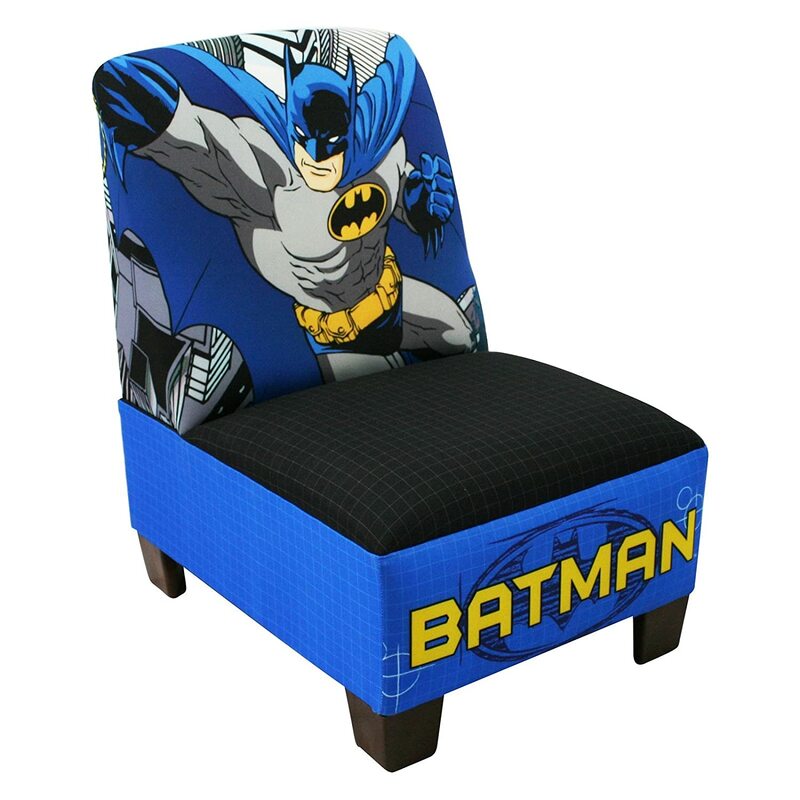 Warner Brothers Batman Armless ChairBuy It! 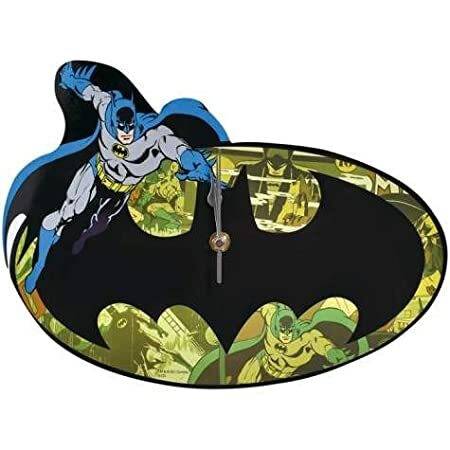 DC Comics Batman Wall ClockBuy It! 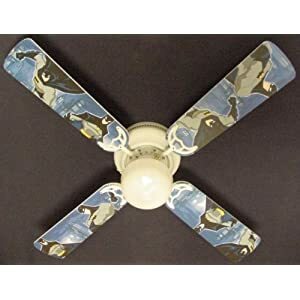 Batman Superhero 42″ Ceiling FanBuy It! 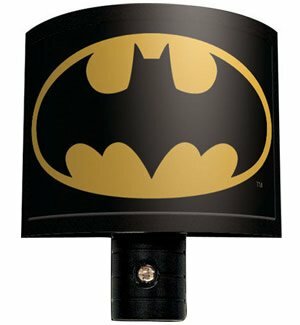 Batman Logo Night LightBuy It! 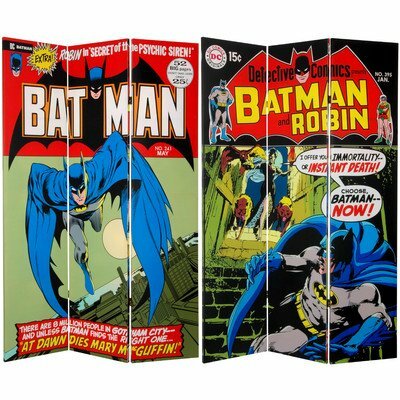 Oriental Furniture 6-Feet Tall Double Sided Batman Canvas Room DividerBuy It!